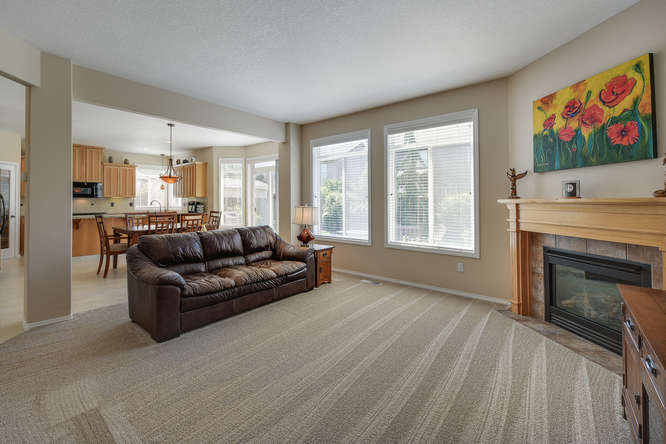 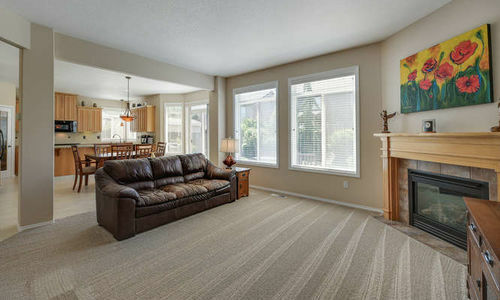 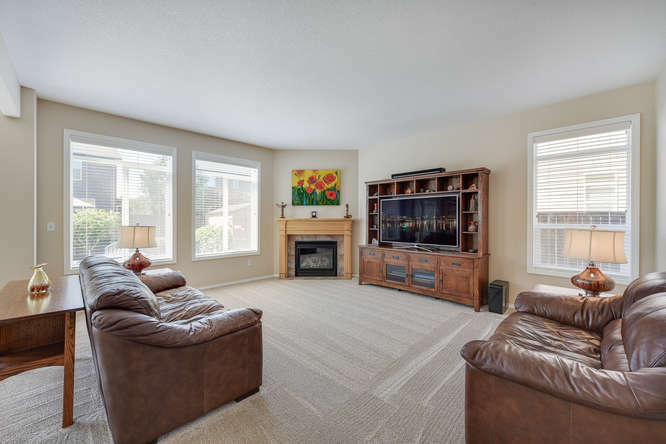 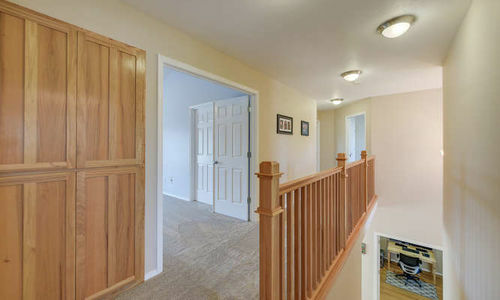 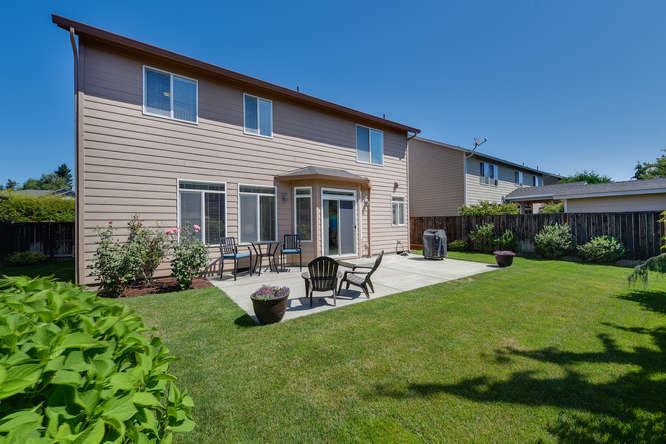 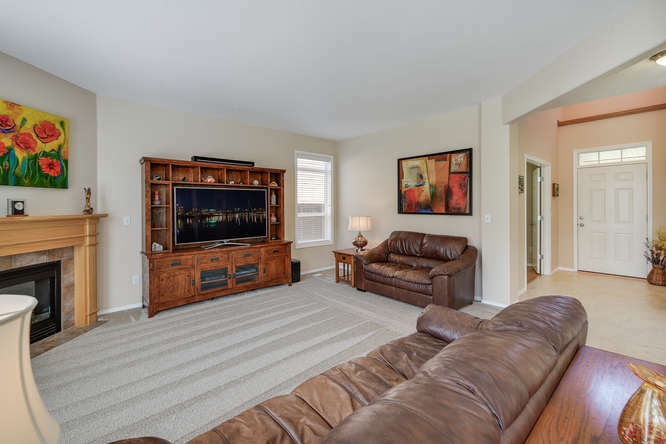 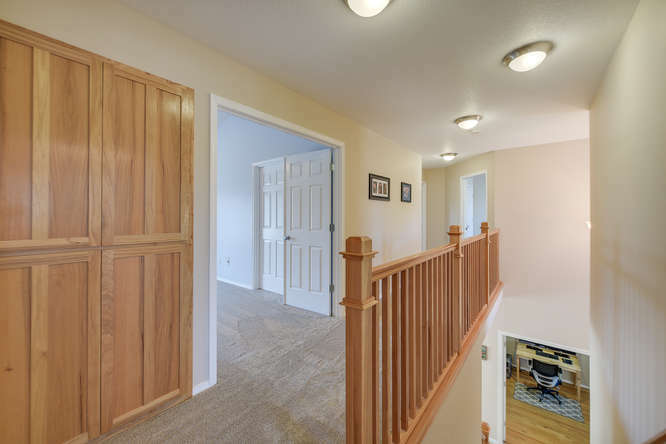 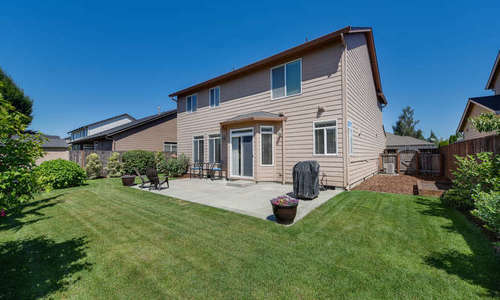 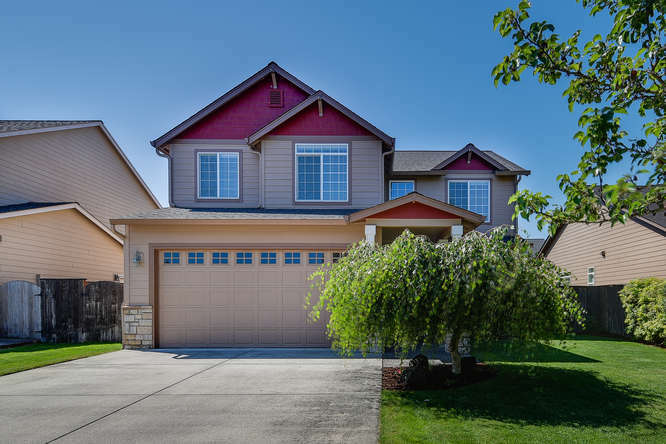 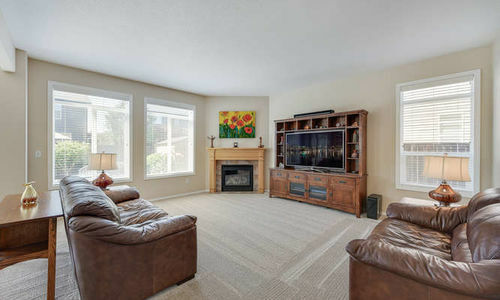 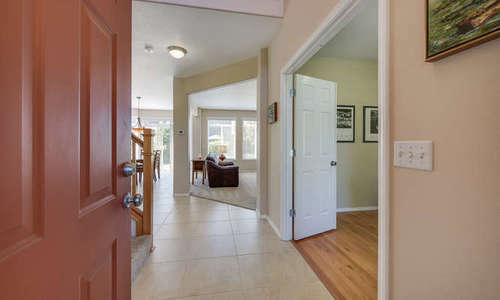 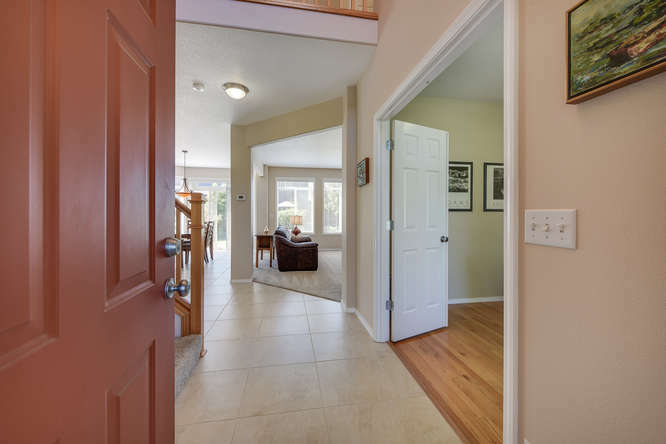 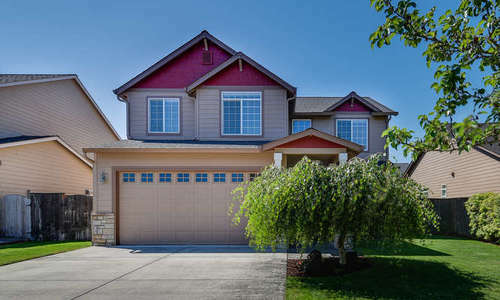 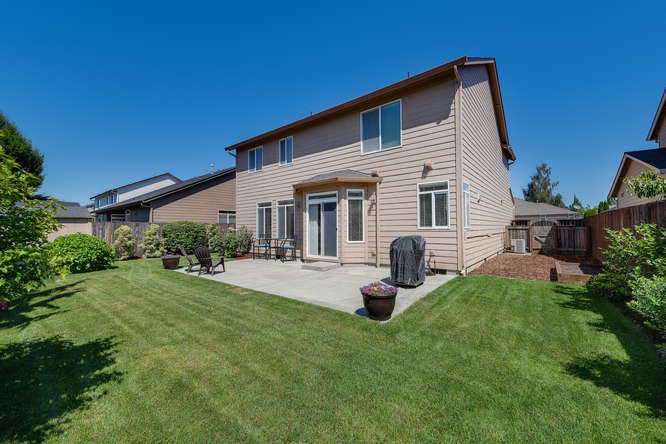 This completely move in ready home in Vancouver, WA has new interior paint & carpet throughout. 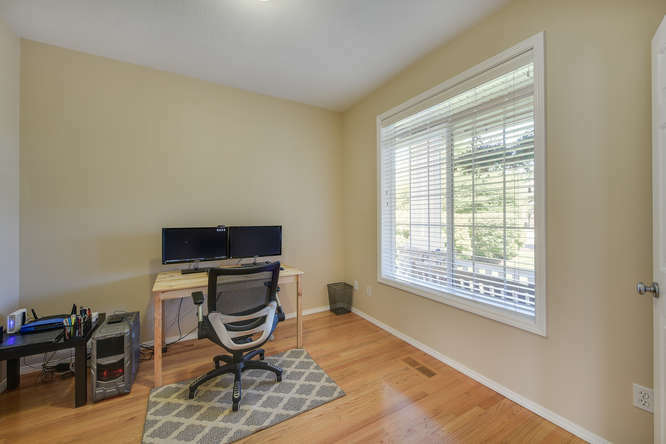 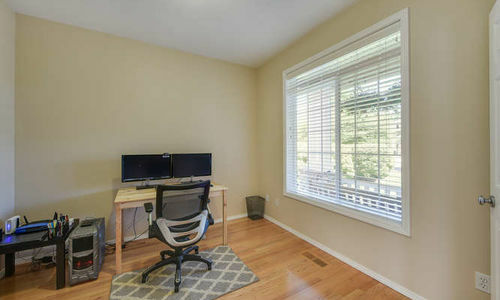 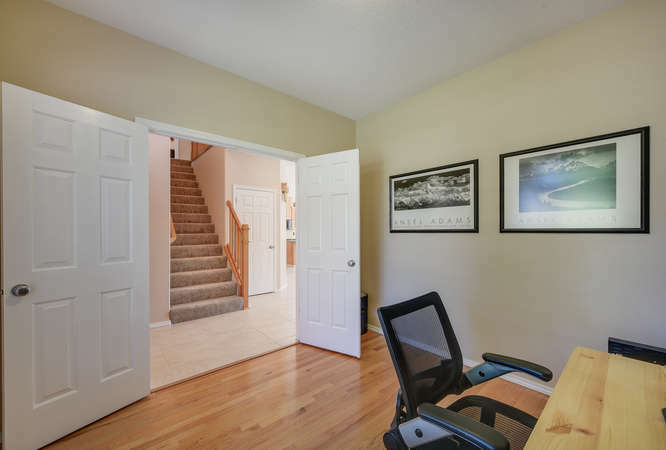 4 bedrooms plus office on the main with hardwood floors. 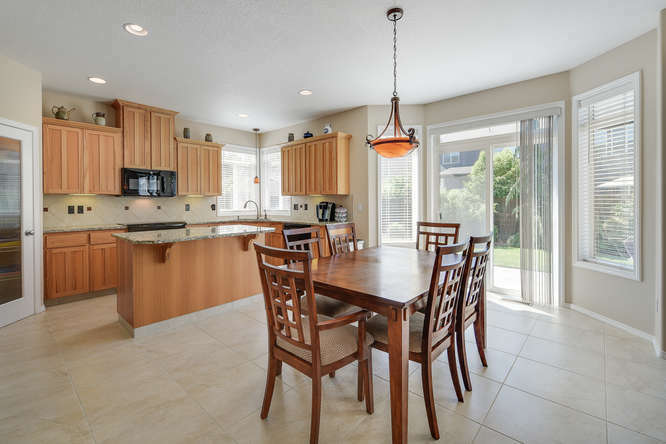 Tile flooring throughout kitchen & dining room. 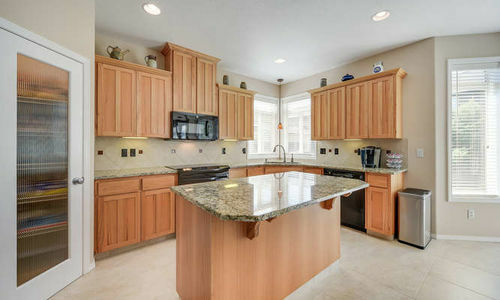 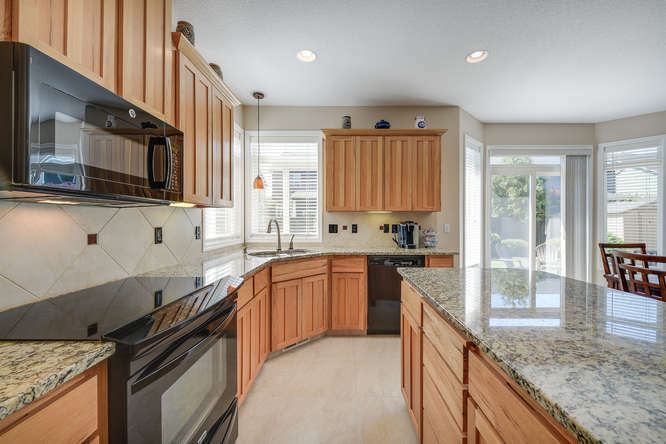 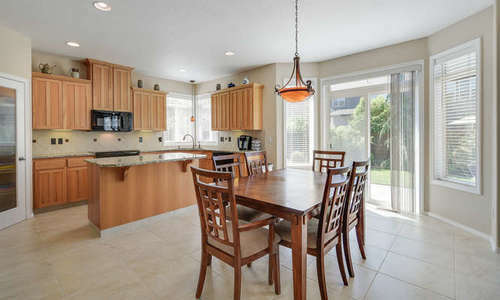 Slab granite counters, a huge island & pantry in the kitchen. 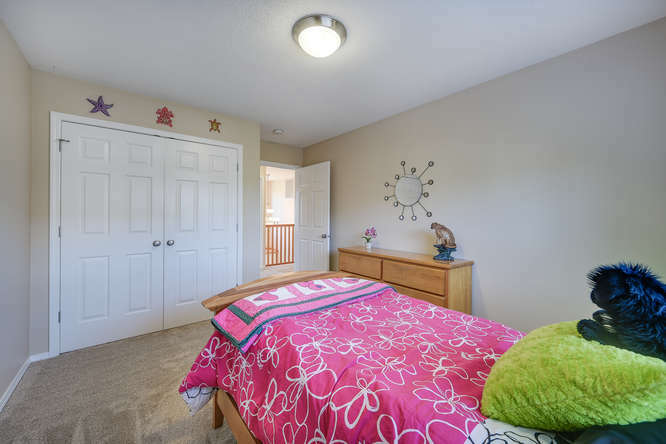 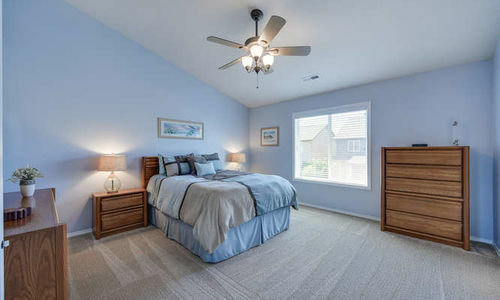 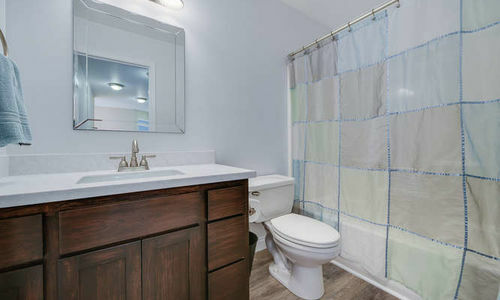 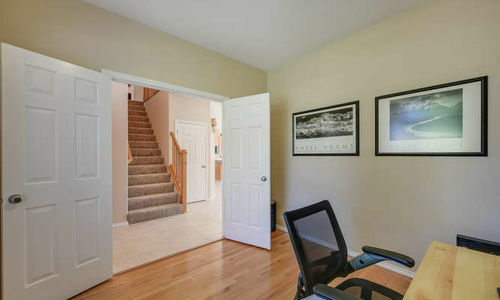 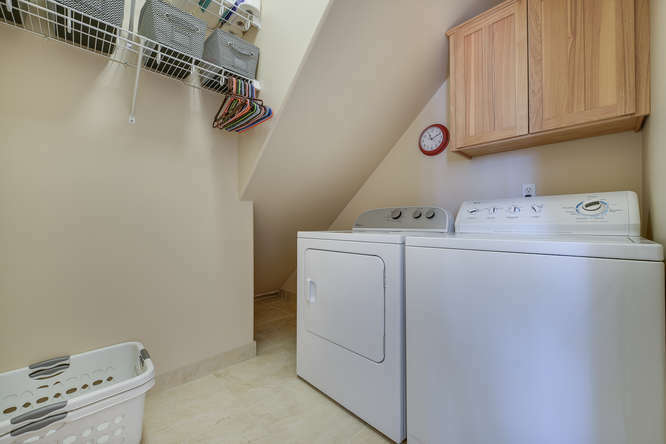 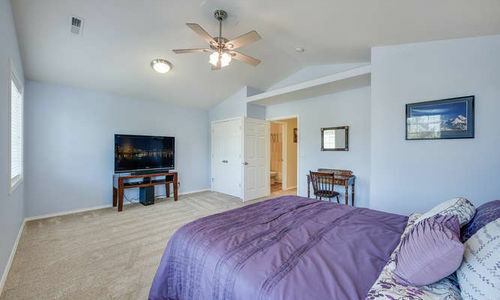 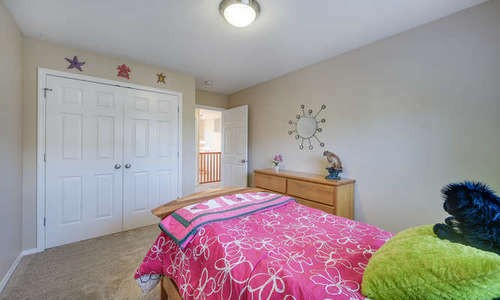 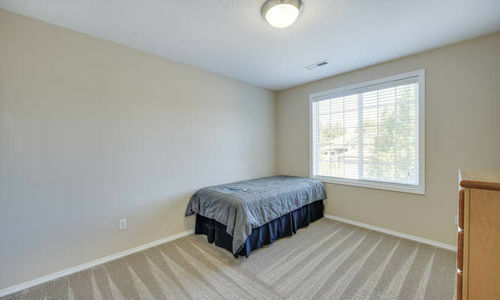 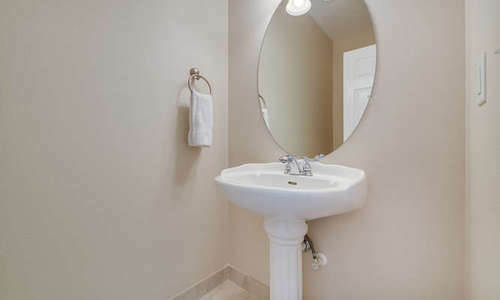 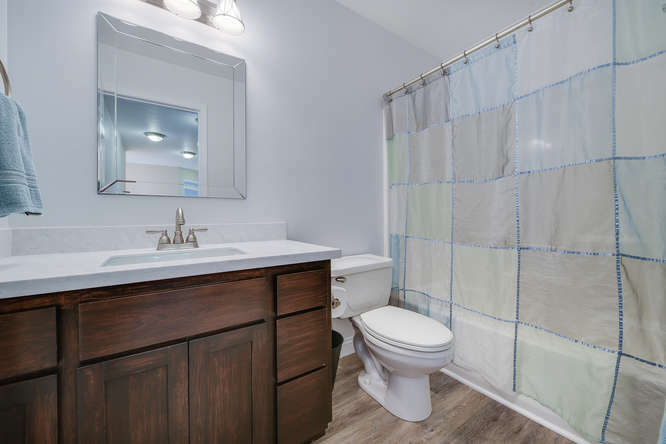 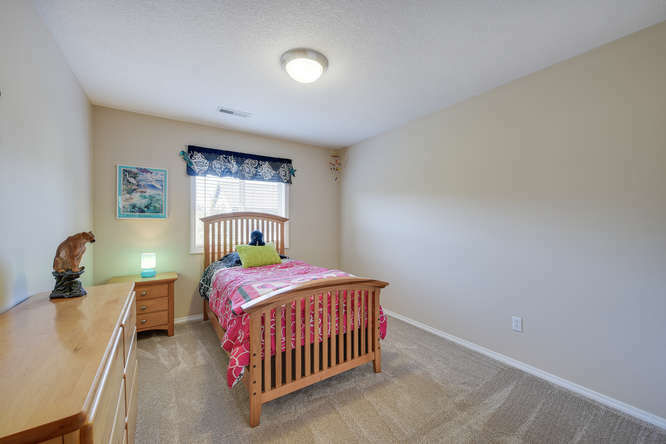 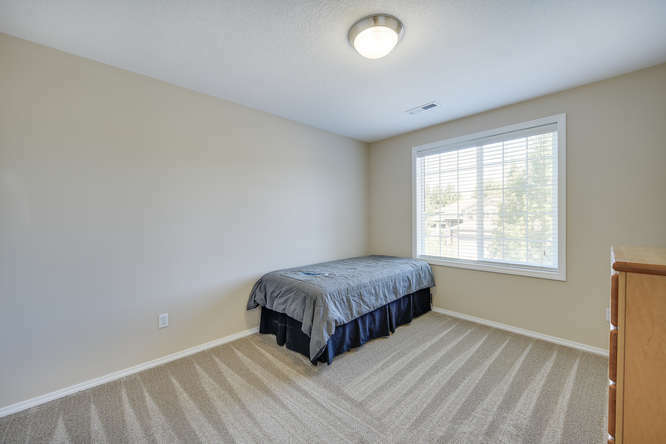 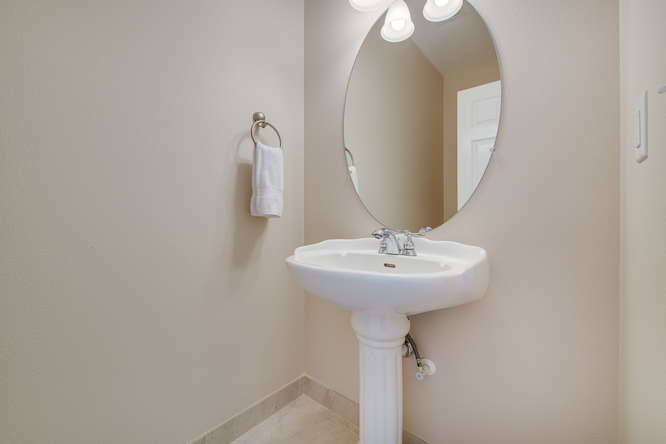 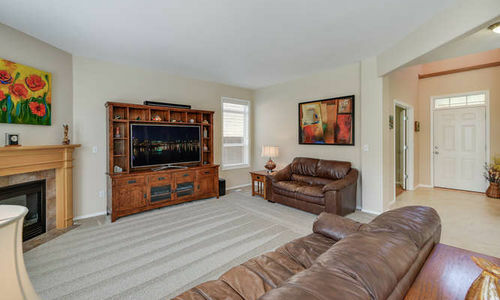 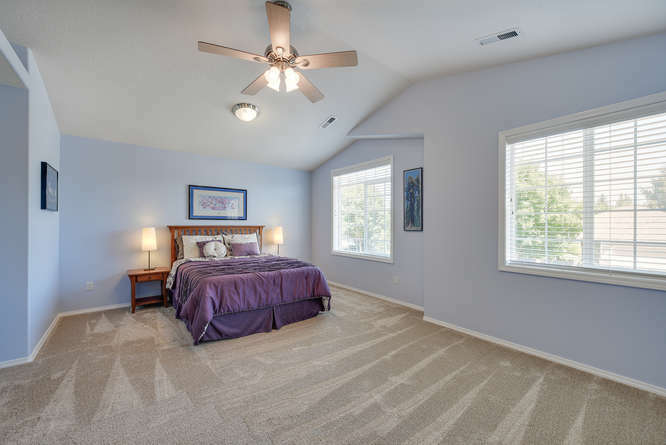 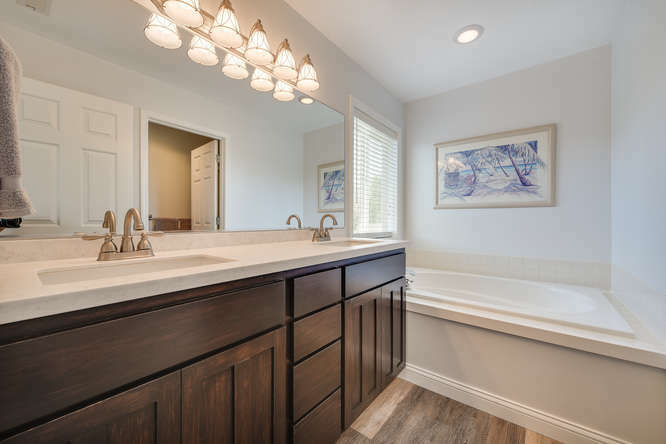 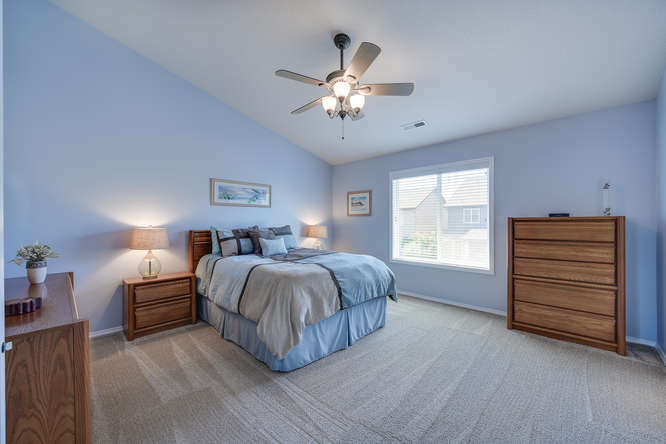 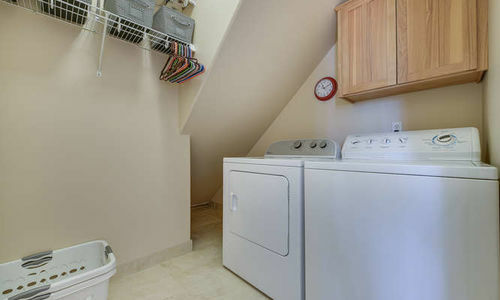 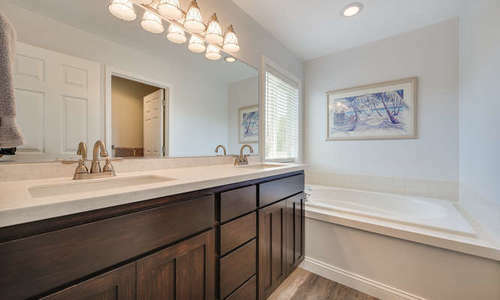 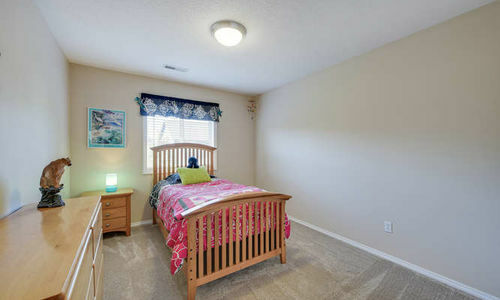 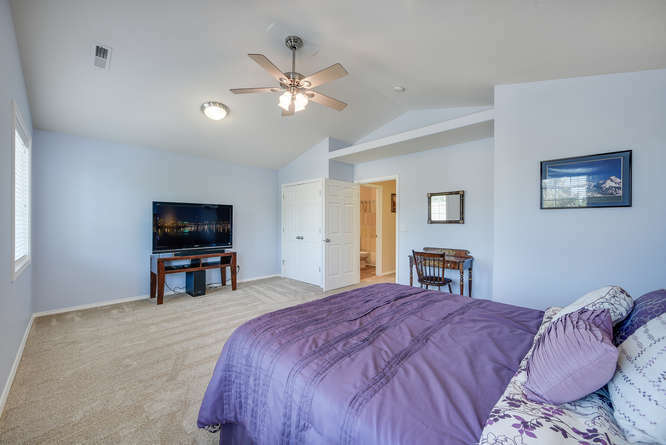 Large vaulted master suite w/ dual sinks, soak tub & large walk in closet. 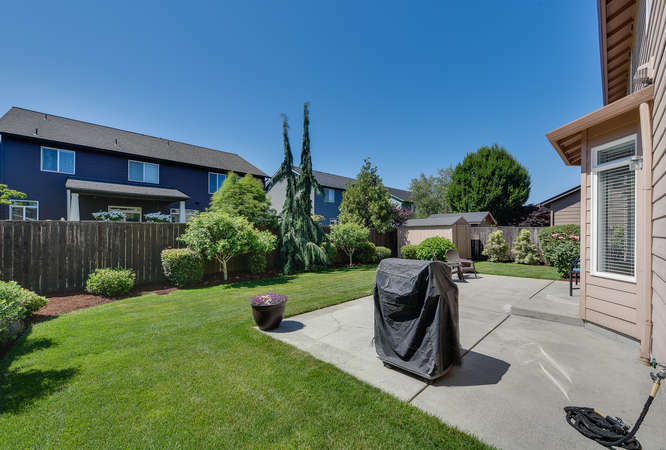 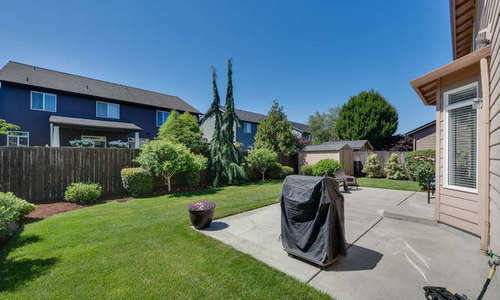 Fenced backyard with patio showcasing stunning views, tool shed, sprinkler system & raised garden beds. 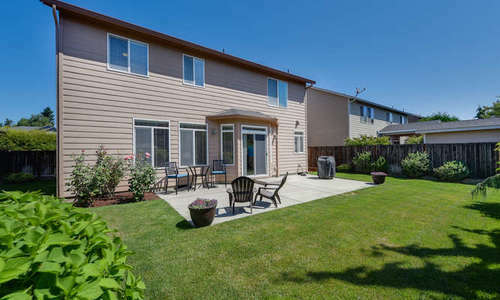 Union High School!